Add extra space, light and value to your home with a beautiful conservatory that gives an air of luxury that you can enjoy all year round. Adding a conservatory to your home will enhance your lifestyle, by allowing you to make the most of the outside with all of the comfort of the inside. 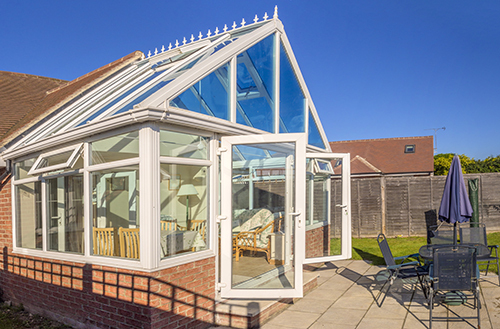 There are so many choices available, your conservatory can be tailored to meet your own needs. We can also do upgraded conservatory roof replacements, if your looking to improve your existing conservatory.